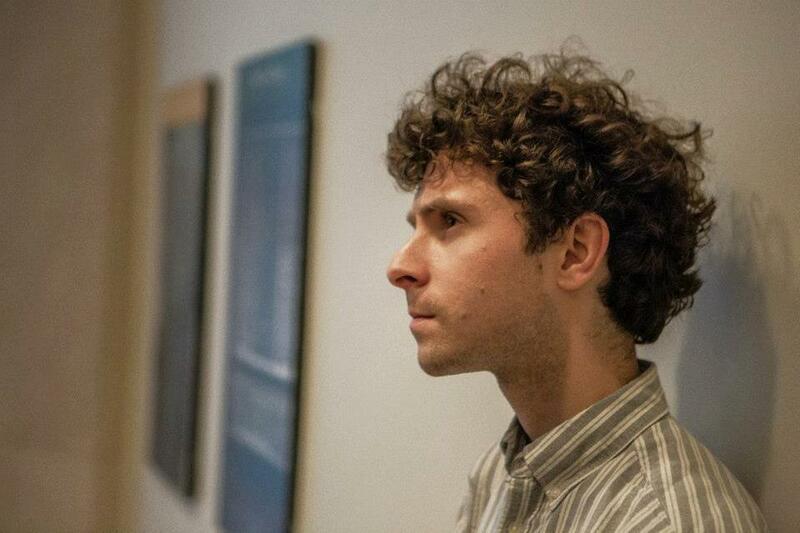 The third installment of our MAW series features composer, conductor, and pianist, Matthew Aucoin. Aucoin is a resident at that Music Academy of the West, and a sort of serial residentialist elsewhere (like the Peabody Essex Museum and soon, the Los Angeles Opera). He talks about what a “residency” is, and how it informs a composer’s creative process; plus, he gives us a sample of what he’s been busy creating while at the Music Academy. Audio production by Todd “The Bartered Todd” Hulslander with pirouettes by Dacia Clay and assistance from Mark DiClaudio. Thanks to the Music Academy for their help with this series, and special thanks to Kate Oberjat (oh-bur-yacht) without whom this series simply would not.